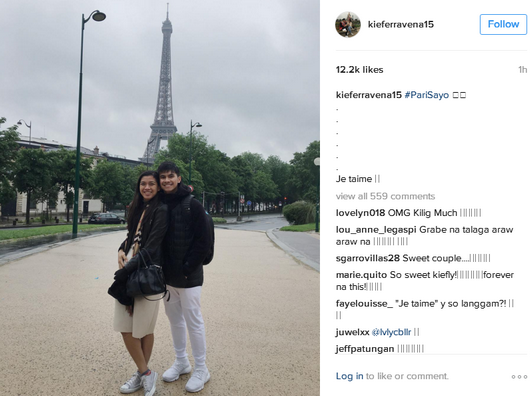 After a phenomenal UAAP career, the Phenoms of the Ateneo de Manila University, Kiefer Ravena and Alyssa Valdez deserve to have a break from the hustle and grind of their respective sports. One way of doing that is thru going out and travelling around the world. The lovely couple is doing that right now. 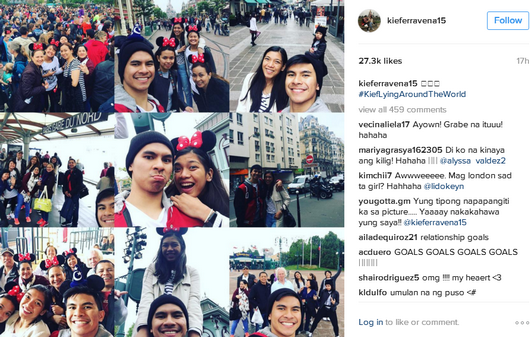 Take a look at the cute photos below from Kiefer's IG account.